Seitai Acupuncture provides quality health care for residents in and around the Brooklyn, Staten Island and Manhattan areas. Our three locations are convenient for those living or working in these communities. If you are seeking an acupuncturist to eliminate pain or improve your health, we welcome the opportunity to care for you. Seitai Acupuncture focuses on Japanese Acupuncture and Japanese Herbology (Kampo). Our acupuncturists are highly skilled at selecting the best method for your condition which may include the use of supplemental herbs to balance the energy of your body. Three acupuncturists are available to assist you at our three different locations. Boris Shapiro, L.Ac., MSTOM, a Former MD in the Soviet Union, uses a combination of Japanese acupuncture, Shiatsu and Kampo to diagnose, treat and heal a variety of conditions. His passion for alternative health care shows through in all his interactions and is continuously encouraged by the body's ability to heal itself when it is placed in balance. Tatyana Kapustina, L.Ac., MSAC, enjoys treating patients with Japanese Acupuncture and includes elements of traditional Chinese medicine. Her degree in psychology also helps you overcome emotional issues that are contributing to your health. Her focus is to restore you to your best self. Slava Gotlib, L.Ac., MSAC, is a registered nurse as well as an acupuncturist. His background in cardiology provides a unique focus for you and your family. Headaches- if you are struggling with headaches and migraines from known or unknown causes, acupuncture treatments are a medication-free option for relief. Neck pain- neck pain may be the result of an injury or years of poor posture and is alleviated through consistent acupuncture treatments. Anxiety- by bringing the body and mind into balance, our acupuncturists are successful at helping you overcome nervousness and anxiety. Back pain- pain in your upper, middle or lower back responds very well to acupuncture treatments. Our team helps reduce inflammation and stimulate healing in your back at the cellular level. Knee pain- pain in your knees is alleviated with gentle acupuncture. We are able to reduce inflammation and swelling and promote an increase of blood flow to the area. 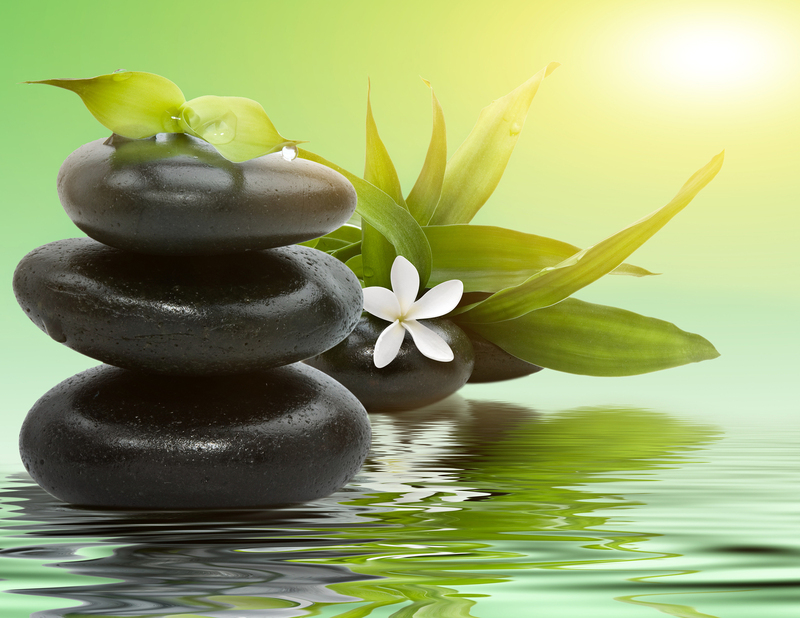 Infertility- our acupuncturists work with you to bring harmony to your body. This includes a healthy mental and physical state for conception. 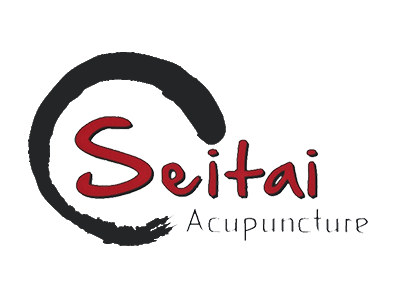 Schedule an Appointment at Seitai Acupuncture Today! Our offices are conveniently located Brooklyn, Manhattan and Staten Island to fit your needs. Whether we see you before or after your commute or during your lunch hour, our appointments will restore you for the rest of your day. Many of our clients experience a sense of relaxation and healing after their first appointment. For others, you may feel the difference after a series of treatments. If you are new to acupuncture, please contact us for answers to your questions. To schedule an appointment in Staten Island, please call us at 347-861-0909 or 917-475-1840. If you would like an appointment in our Brooklyn or Manhattan locations, please contact us at 917-475-1840. Our staff will assist you in coordinating your schedule to meet your needs.